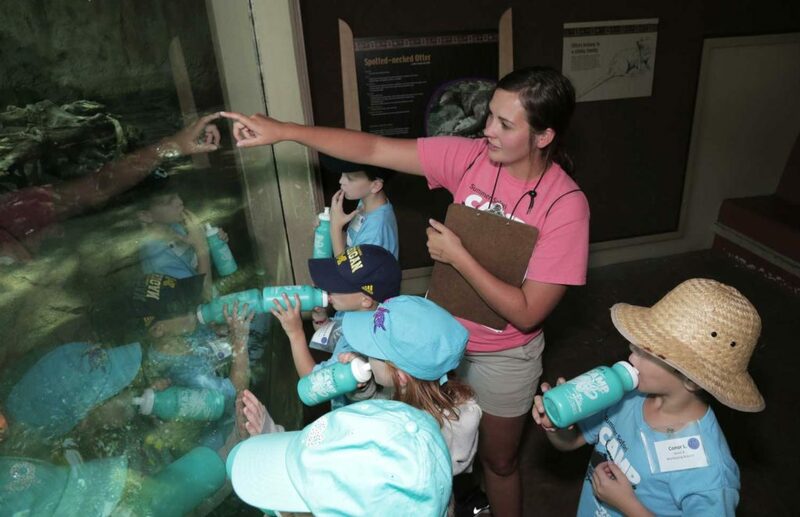 The Toledo Zoo’s Education Department offers excellent camps throughout the year that involve both fun and learning! Summer Safari Camps are week-long experiences featuring fun live animals, games, activities and crafts. • Each camper receives 2 t-shirts, water bottle and daily snack. • Camps run 9 a.m. to 3 p.m., unless otherwise noted. • To register, please select the dates below. Calling all paleontologists! Just under our feet is a whole new world of creatures waiting to be discovered. Turn over rocks and break apart a fossil to see what hides in the ground. We’ll learn about animals from the past and animals that love the dirt. Come join us for a camp you’ll really dig! Come learn how we take care of our animals at the Zoo! From elephants to snakes, campers will find out what zookeepers do to make our animals safe, healthy and happy. Ready, set, go! Get ready for a zoo adventure that explores the world of animal trickery. Whether the animals need to hide or seek they have all kinds of tricks to stay alive and thrive in the wild. We’ll explore camouflaged animals, mimicking animals and danger colored animals. Grab your capes and get ready for the adventure of a life time! Marvel at the superheroes of the animal kingdom and discover some of their amazing powers! What’s on the menu? It’s a feeding frenzy! This camp has the perfect recipe for animal food chain fun. There is no denying, water is everywhere! Discover the importance of water for every animal, from Stingrays to Sturgeon! Go on an adventure to discover the exciting ways that the Zoo works to help animals in the wild, and see how you can do your part. Discover why it’s so fantastic to be furry in this zoo camp all about marvelous mammals. Some have long hair, some have short hair, and some hair comes in pretty patterns. Select your character, roll the dice, and get ready to test your luck in this game themed camp all about animals. From TV game shows to sports to board games, all styles of games will be incorporated as you race through the Zoo! Museum camps will be based out of our newly renovated Promedica Museum of Science. This camp is something you can really sink your teeth into! Discover some of the world’s most dangerous creatures and learn about their unique adaptations in this exciting camp all about venom! Travel back in time to search for a sabre tooth or marvel at a mammoth in this exciting camp about the prehistoric animals of Ohio! Flip over rocks, dig in the dirt, and sift through the sand to discover hidden animals in this camp about the not so easily seen. Have you ever wondered how keepers keep animals at the zoo busy? Or how they get a polar bear to come inside? 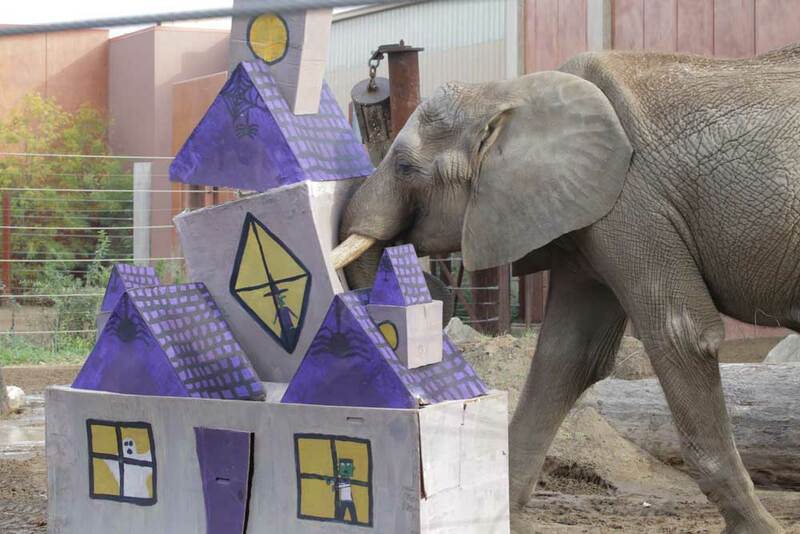 Discover the wonders of training and the importance of Enrichment in the zoo. Let’s create wild art! Using paint, paper, clay and other different materials make your own art masterpieces and exhibit them at the end of the week art show. Do you have what it takes to earn the title of Master Builder? Discover what goes into building and designing animals exhibits at the zoo, and then put your skills to the test by creating an animal exhibit of your very own! Camps run 9:00am-3:00pm. See adjusted schedule for Leaders of the Pack. Have you ever wondered what it would be like to be a zookeeper? Find out all the basics of Zoo keeping and how our keepers take care of animals every day. You will get the chance to clean exhibits and prepare diets—even go behind the scenes! Junior Zookeeper I will focus on different areas than Junior Zookeeper II. Have you ever wondered what it would be like to be a zookeeper? Discover some of our specialized keepers and how we keep our animals healthy. You will get the chance to clean exhibits and prepare diets—even go behind the scenes!  Junior Zookeeper II will focus on different areas than Junior Zookeeper I. Challenge yourself in this camp all about being a leader! Try our Ariel adventure course, join in on a conservation project, create your very own video for a zoo animal, and work with the education department to engage the public! Also campers will be able to spend the night at the Zoo. Camps generally run 9:00am-3:00pm. Adjusted schedules for specific days will be sent out. If you like to fish or have always wanted to try but have not had the opportunity, this camp is for you! Learn the basics from rigging your pole to properly baiting your hook. Daily trip to local ponds, a charter trip on Lake Erie and a fishing derby on Friday are part of the excitement. Rods, reels and bait are provided but if you like, you may bring your own gear. If you like to fish, this camp is for you! Daily trips to local ponds, a charter trip on Lake Erie and a fishing derby are part of the excitement. Rods, reels and tackle are provided but please feel free to bring your gear if you wish. Looking for something fun to do over Spring Break? Your child can join the Toledo Zoo at Spring Break Camp! They will experience non-stop fun with exciting exhibit tours, amazing animal visitors, cool crafts and goofy games. All camps run 9:00 am – 3:00 pm, and children can sign up for just one or more. Participants must be ages 5-10 years. Looking for something fun to do over Spring Break? 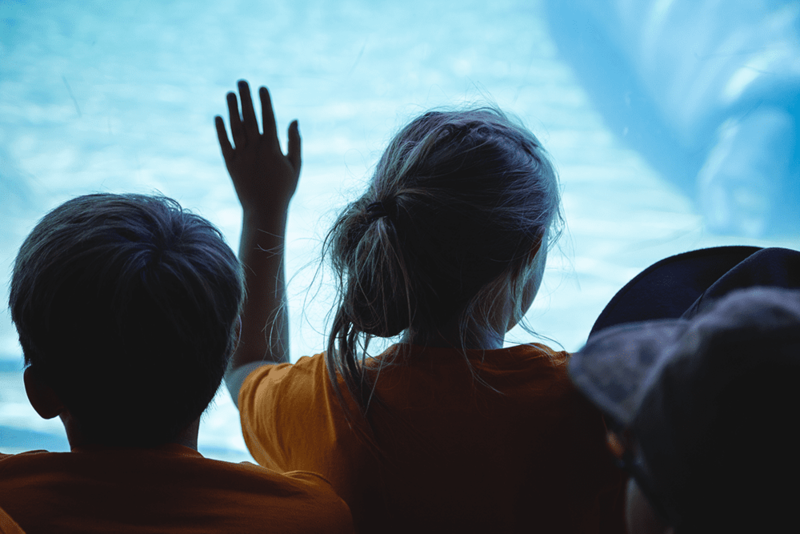 Your child can join the Toledo Zoo at Spring Break Camp! Camps for 11-12 year olds explore the Zoo and learn about some of the work that keeps the Zoo running. All camps run 9:00 am – 3:00 pm, and children can sign up for just one or more. Participants must be ages 11-12 years.